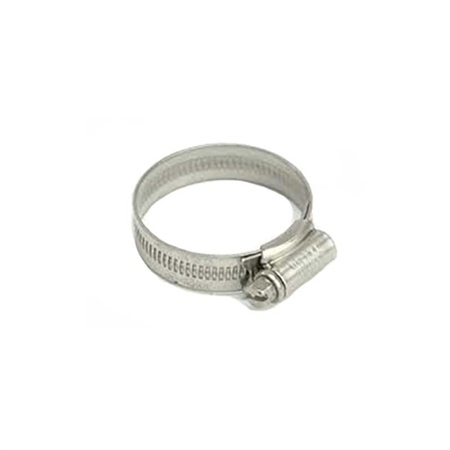 Genuine Jubilee Clips the original and best worm drive hose clip. Kite marked to comply with BS5315:1991, manufactured under BS EN ISO 9002 Quality Systems. Sold individually.